Of all the rooms in our homes, bathrooms are among the most popular. Since these rooms also tend to be the most closed in, the installation of small appliances like bathroom fans and bathroom heating lamps can make spending time in the bathroom more pleasant. 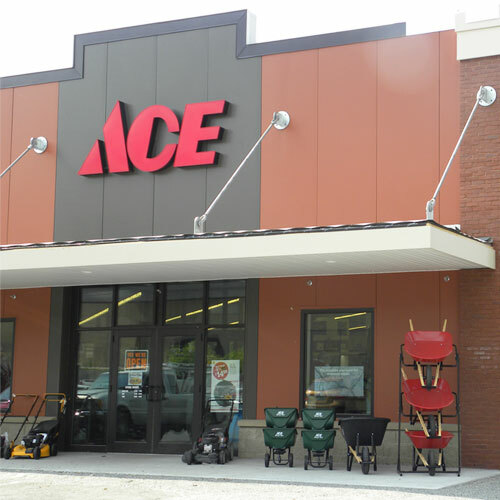 At Ace, you will find a variety of bath fans and heaters to fit almost any bathroom in the house. Bathroom exhaust fans pull warm moist air out of the bathroom through a vent in the ceiling. It is best to run a bathroom exhaust fan during every shower and several minutes after to help control moisture and minimize the potential for mildew and mold growth. It’s also a good idea to use the fan while cleaning to help ventilate chemical fumes from an otherwise closed-in area. Bathroom heating lamps are another bathroom addition, especially in cooler climates. They can take away the chill when leaving your warm bath or shower. Some bathroom exhaust fans include a heating feature since vents extract moist heat from a room, cooling down the bathroom. However, you can install ceiling heaters separately and position them exactly where you need them most. Keep your bathrooms ventilated and comfortable with help from Ace. We have everything you need.